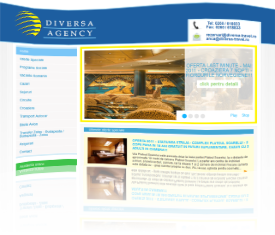 In this section you can find a partial list of our customers and web design solutions made ​​for them. We have decided not to list all our projects in recent years, but to make a diverse selection of various projects such as web design, branding, logo, and print, developed for our clients (national and international) and current projects. 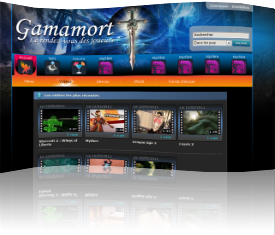 Please select an option from the menu on the left to see the detailed portfolio.